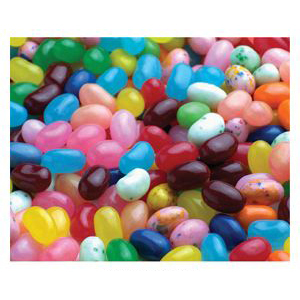 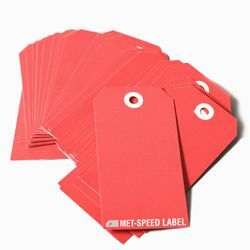 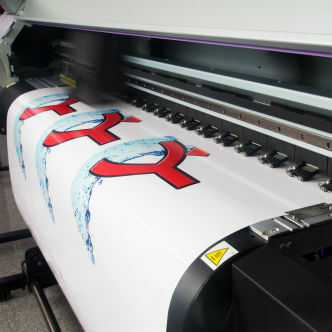 Met Speed Label has been manufacturing and providing label printing services nearly 35 years for pressure sensitive labels and tags. 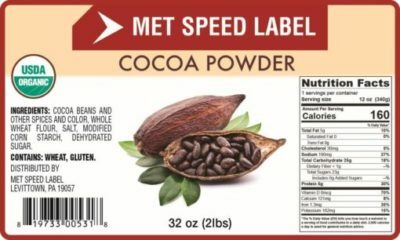 With a broad range of base materials, adhesives and protective coatings to choose from, Met Speed Label can produce a label with the quality, performance and durability to fit all of your labeling needs. 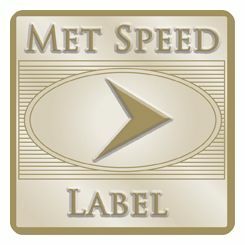 Please click on the icon’s below for an explanation on the different processes Met Speed Label uses. 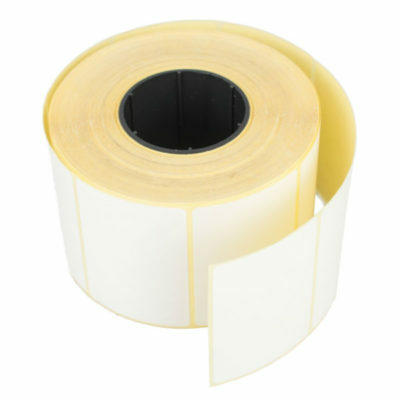 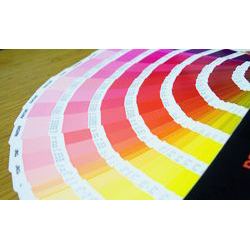 Click below to contact your Met Speed Label representative for information on the right label construction and printing process that’s right for you.